There are some bands where you can be pretty sure that they aren’t going to let you down; the likes of Motörhead who stick to their core sound, maybe varying things a little, but who will surely never release an out-and-out bad album. Now on album number eight, Suffocation have surely earned the right to be considered one such band. 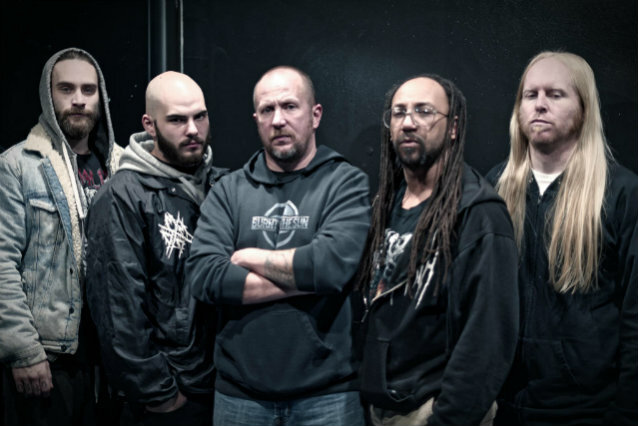 Since their formation nearly thirty years ago, the band have – barring a hiatus between 1998 and 2002 – been consistently releasing solid albums of technical, brutal death metal that have been instrumental in shaping the sound of death metal as we know it. Yet even the most well-regarded band can have their weak moments, or even absolute disasters – Morbid Angel‘s Illud Divinum Insanus is but one notorious instance – and, given recent line-up changes seeing Eric Morotti join on drums and Charlie Errigo on guitar, it’s difficult not to wonder if …Of The Dark Light might be the moment when Suffocation finally run out of steam. These worries prove unfounded though, as the album sees Suffocation carrying on with just as much power and conviction as ever. It may not cause those who have been left cold by previous albums to change their mind, but to fans, this is all you would hope for from a Suffocation album in 2017, and possibly more. There is a hunger here, and a more pertinent sense of purpose than on any of their post-reformation albums. …Of The Dark Light opens with the shortest of introductions – if a one second introduction can actually be called as such – before unleashing exactly what is expected from Suffocation: deep, crushingly heavy death metal, deeply technical in nature yet never anything less than brutal. The guitars are a ceaseless hive of activity, blurring the line between technical leads and crushing, down-tuned riffs, interlaced with solos that provide extra texture and character to the songs. The new members of the band fit in seamlessly, though it’s clear that long-standing guitarist Terrance Hobbs is still the main driving force when it comes to writing the music; there’s no disguising the DNA that links …Of The Dark Light right back to first album Effigy Of The Forgotten. Frank Mullen’s vocals are as deep and powerful as ever, and the moments when Terrance Hobbs’ bass comes to the fore – most notably during the album closer ‘Epitaph Of The Credulous’, a re-recording of a track originally from second album Breeding The Spawn – are a delight. There are some superb individual tracks on the album, too; ‘Some Things Should Be Left Alone’ combines an atmosphere of Lovecraftian horror with relentless, pummelling death metal; and ‘Return to the Abyss’ demonstrates how brutal, technical death metal can also be unexpectedly catchy, with short, straight-forward power chord riffs helping make the song relatively accessible (not an inherently bad thing – there’s still plenty of head-spinning riffs and stop-start drum patterns on display, not to mention Mullen’s growls and roars). That the re-recording of ‘Epitaph Of The Credulous’ fits in so well with the rest of …Of the Dark Light demonstrates both the issue and strength of the album, though. There is no mistaking this album for anyone other than Suffocation, and the band stick closely to their classic sound (albeit with an extra sense of bite and aggression than on their past two albums); but there’s no real attempt to build on that. It is a bit of a redundant criticism to some extent – like complaining that AC/DC or the Ramones never changed their sound – but it’s hard not to argue that there’s nothing really novel being presented on …Of The Dark Light. 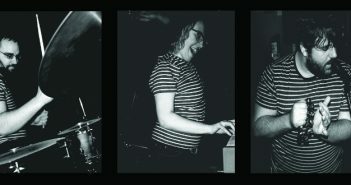 Instead, it’s the sound of a band determined to demonstrate that, almost thirty years since they first started, they still have plenty of drive and hunger. 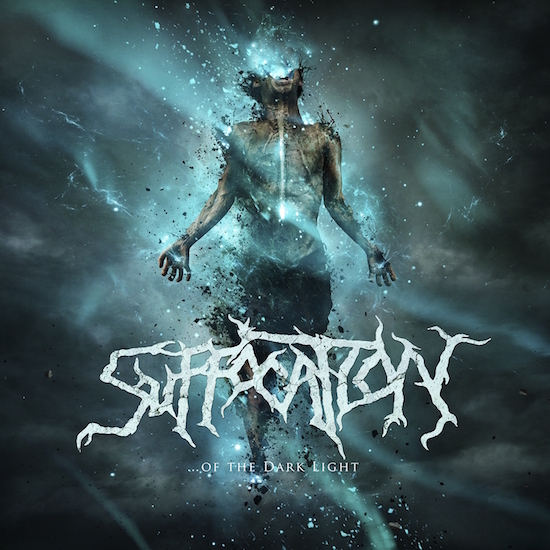 It may not be ground-breaking anymore, but Suffocation’s sound still has plenty of capacity to thrill, and …Of The Dark Light is arguably their best album since Pierced From Within. 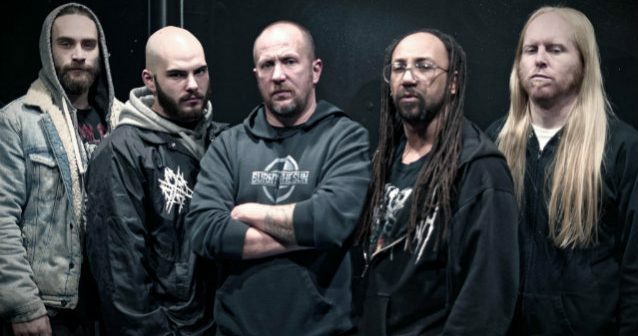 Death metal may have changed considerably since Suffocation first came on to the scene, but this album is further proof that, even if they don’t change much themselves, they are far from being left behind.